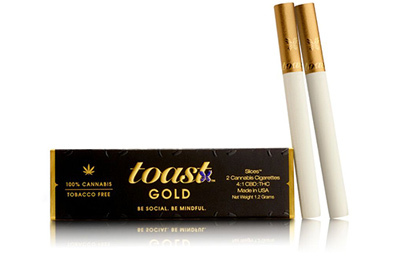 The cannabis industry is evolving quickly. 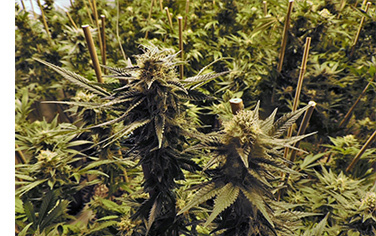 Just six years ago recreational sales were non-existent, and now sales in the US legal marijuana market are expected to reach $8 billion in 2018. 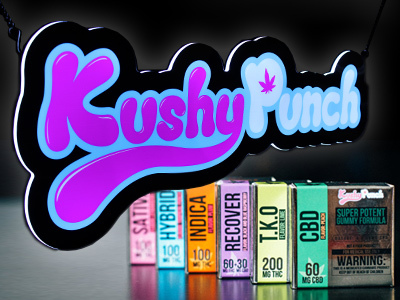 While the initial focus after legalization was on cultivation and distribution of products, it is now starting to shift. The mad rush to grow and distribute has resulted in a market that is heavily saturated with competing products. 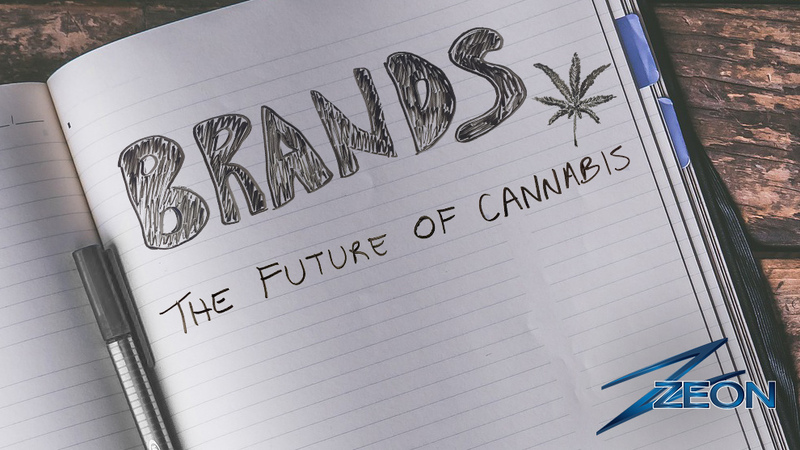 We are now in a new phase of industry expansion—one that focuses on marketing and the cultivation of brands over buds. 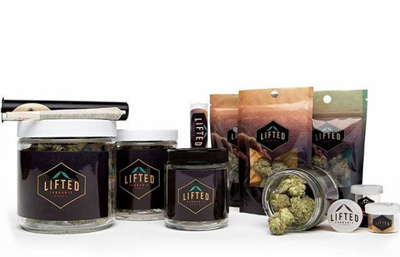 Similar to the evolution of the craft beer industry, the cannabis industry is reaching a point of market saturation where quality is no longer the sole determining factor when consumers go to buy. It’s no longer enough to have a great product. You have to find a way to stand out that goes beyond the quality of your product. Herein lies the importance of the brand. So what makes one brand more successful than another? According to Jennifer Skog of MJ Lifestyle Magazine, “As far as branding is concerned, the number one is visual.” It is through visual cues and perceptions that consumers first experience your product, and it is that visual representation of your brand that you need to enhance in order to turn customers into loyal consumers. 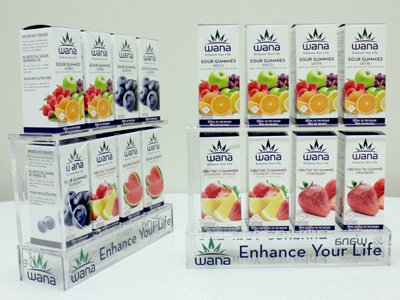 In the cannabis world there are two main opportunities to enhance your brand in dispensaries—product packaging and signage. Gone are the days of home-labeled edibles in bags. Replacing them is branded packaging that not only complies with government regulations but gives customers an idea of what their experience with your product will be. Good packaging is vital, but with more and more brands focusing on this, it’s becoming harder to stand out with good packaging alone. To win at retail, you have to go beyond the box. The craft beer industry is a great example. Every beer has packaging, but the brands who stand out the most are those with unique signs and branded display cases in-store. The same is true for the cannabis industry. The more times a customer sees your brand, the more likely they are to try it and the more likely they are to buy it again and again.